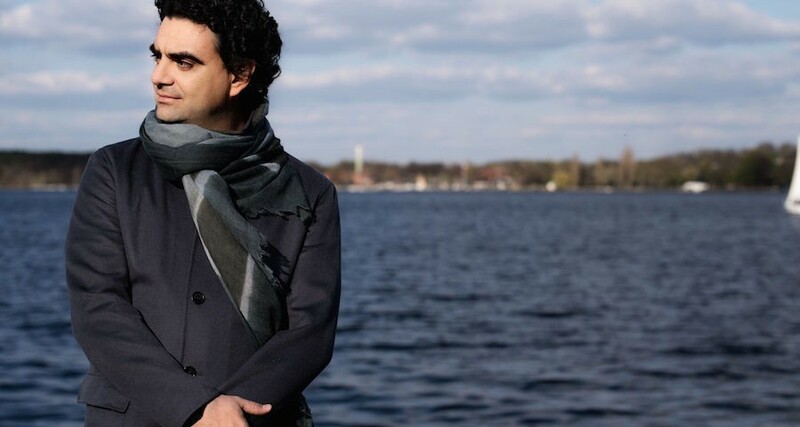 This April, Rolando Villazón joins the seventh edition of the Aix-en-Provence Festival de Pâques 2019 for two performances highlighting the magnificent music of Wolfgang Amadeus Mozart. On April 21, Rolando presents “Mon Très Cher Papa,” an original show which pairs Mozart’s letters to his father with his musical works for violin and piano. Rolando narrates, joined by violinist Emmanuel Tjeknavorian and pianist Maximillian Kromer. As a special addition to the evening, Tjeknavorian plays Mozart’s personal violin, on loan from the Mozarteum Foundation Salzburg. Next, on April 22, Rolando joins violinist Renaud Capuçon and the Camerata Salzburg in a concert of Mozart’s works for violin and tenor. The program includes Haffner Symphony (KV 385), Violin Concerto No. 3 (KV 216), Haffner Serenade (KV 250), and a selection of concert arias for tenor. Lastly, on April 23, Rolando leads a masterclass at the Conservatoire Darius Milhaud.